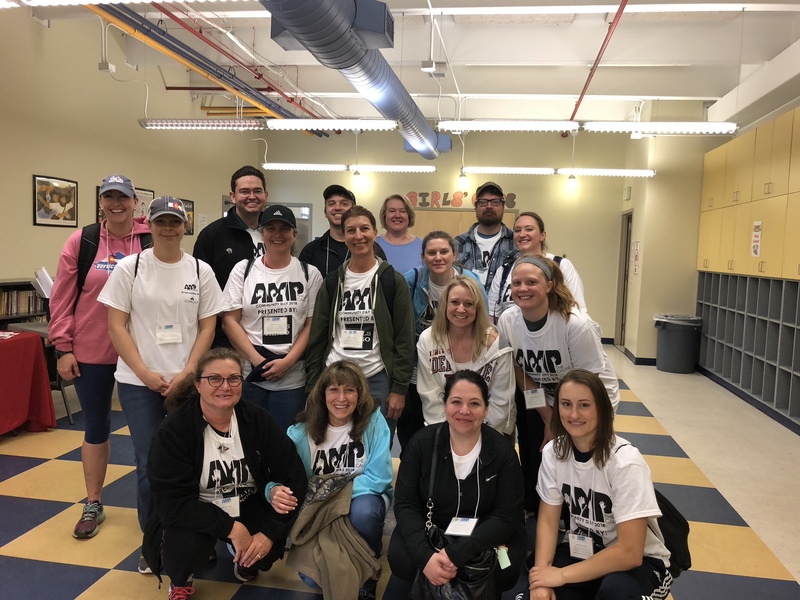 Merchant & Gould’s community spirit was shining on May 12, when the Denver office participated in Amp the Cause’s annual “Community Day” – as one of 50 teams, helping with facility-improvement projects for nonprofits in Greater Denver. Participants included a mix of Merchant & Gould volunteers from the Denver office and a few from Minneapolis, as well as some local friends and family. 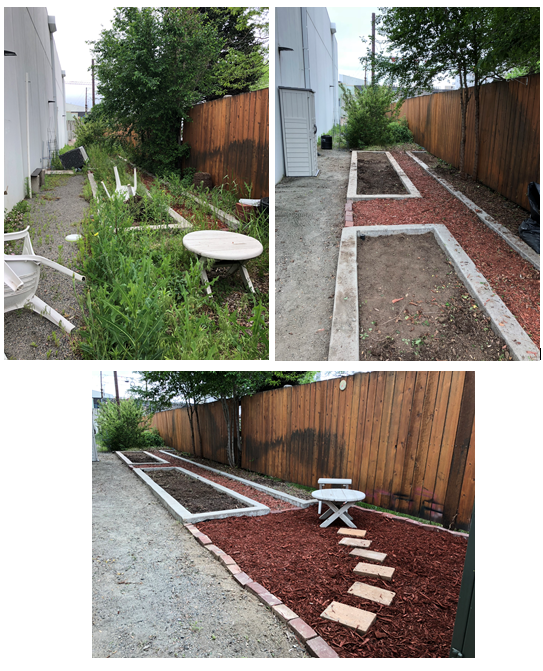 The team helped landscape the headquarters of Girls Inc. of Metro Denver, giving the grounds a complete facelift. 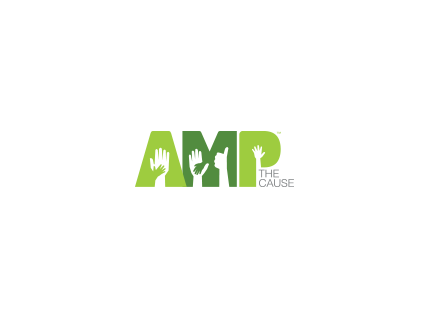 A special thank you goes to Merchant & Gould’s own Julie Borrego, who worked tirelessly to make sure this year’s event was a total success for everyone. Thank you to the volunteer team who worked hard and helped serve two meaningful nonprofits at the same time: Ethan Bell, Misty Borg Misterek, Allison Douglas, Edwin Ellefsen, Eileen Ellefsen, Rachel Hammond, Maggie Martinez, Laura Mitlyng, Roderick O’Dorisio, Karen Papi, Michele Scocchera, Nancy Simon, Marianne Timm-Schreiber and Lisa Visca.